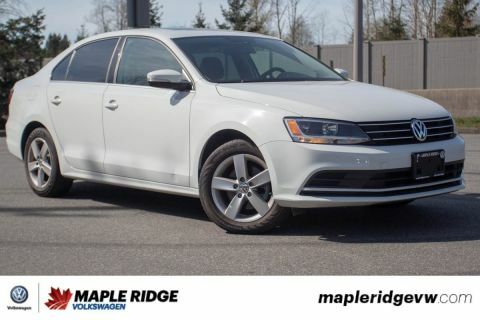 2014 Volkswagen Jetta Sedan Highline TDI DIESEL, SUPER LOW KM, NO ACCIDENTS! 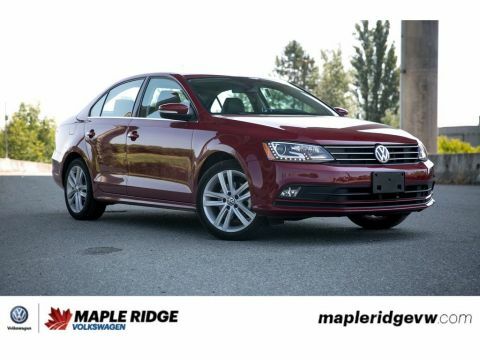 Check out this amazing 2014 Volkswagen Jetta! This car is fully loaded and is a TDI! That means you get amazing gas mileage! 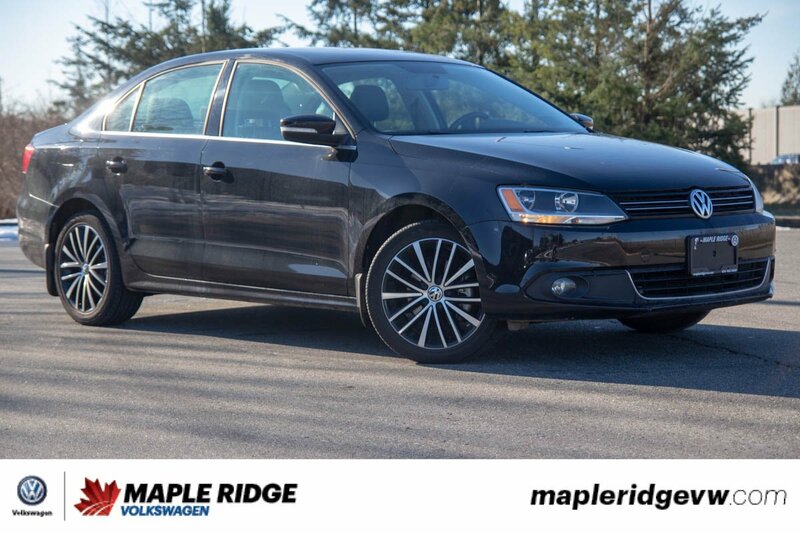 And with navigation, super comfy leather seats and Bluetooth, this Jetta is perfect for long drives! 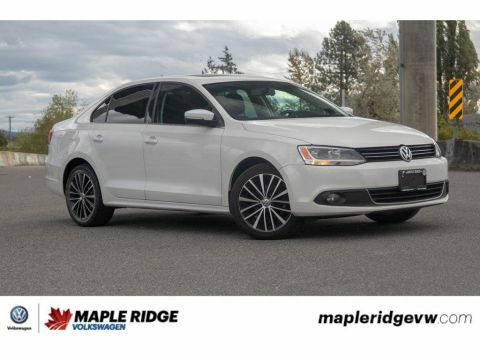 So if you are looking for a road trip car, or even just a new commuter then come down and take a look at this awesome car!